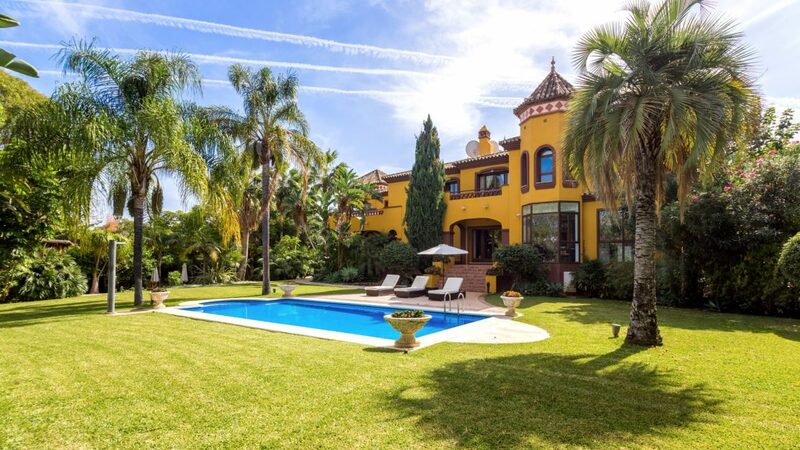 This prestigious Mansion is located in the residential area of Aloha in the heart of the Golf Valley. The distribution of this villa is arranged across two buildings and has eight bedrooms as well as a staff apartment. The main building has six bedrooms and staff quarters, whilst the second building has a two bedroom self-contained apartment on the first floor with its own kitchen and living area, and on the ground floor a spa with a large sauna, steam room, Jacuzzi and full bathroom facilities. Moving outside there is a comprehensive outdoor kitchen, bar and BBQ area. Both houses dispose of separate alarm systems and are fully monitored by security cameras which can be viewed from any TV within the house. The security gates can be connected to the guest’s phone allowing for ease of access and remote viewing of the security cameras at all times. The property was built in a classical chateau style, yet with all modern amenities and offers complete privacy, seclusion, security and services. 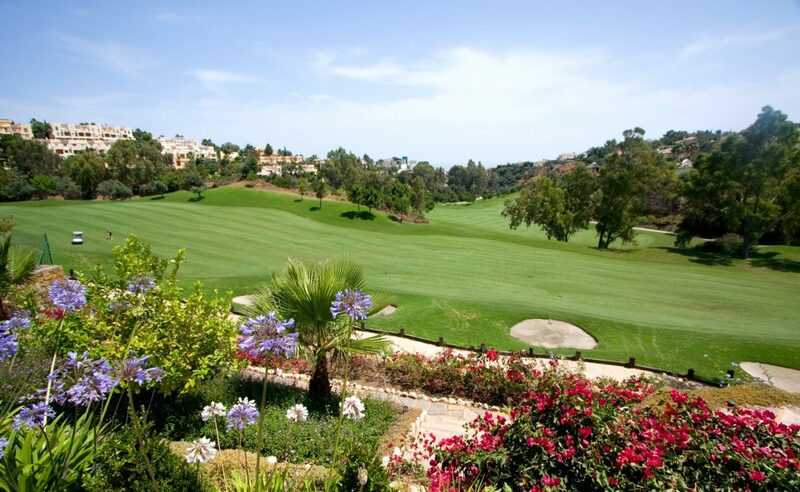 Please, send me more information about ref W-027XDJ, Villa in Nueva Andalucia or similar properties.